Free form amino acids in a liquid delivery system! 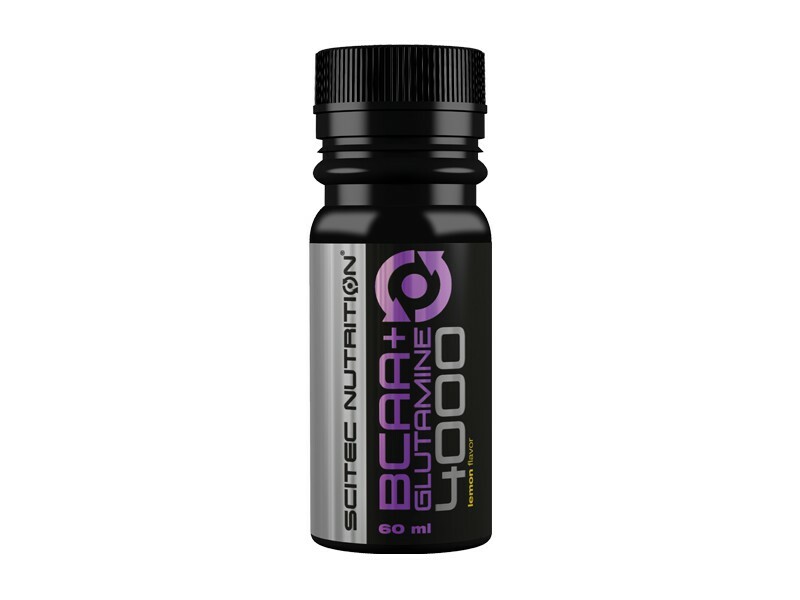 3000 mg BCAA essential amino acids! 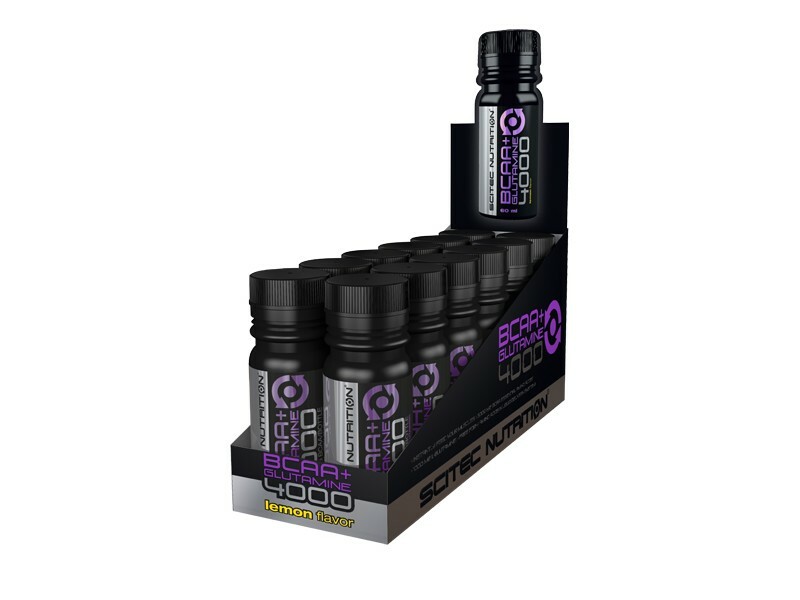 This zero carb and zero sugar product is fast acting and delivers the most important amino acids around (and during) traninig. 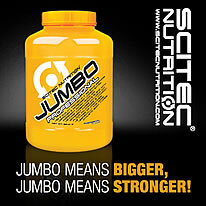 The single serving per bottle packaging makes it a very convenient and precise dosing of these critical nutrients! 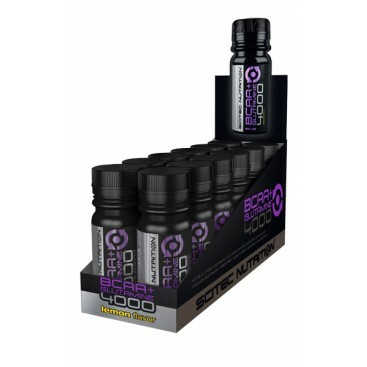 Take 1 serving (60 ml/1 bottle) a day, before, during or after your training. Shake well before use! 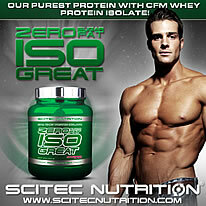 Use this product in conjunction with food as part of a healthy, balanced diet, not as a substitute for such. Keep out of reach of children! DON’T EXCEED THE RECOMMENDED DAILY DOSAGE! The presence of sediment in the product is normal, shake well!